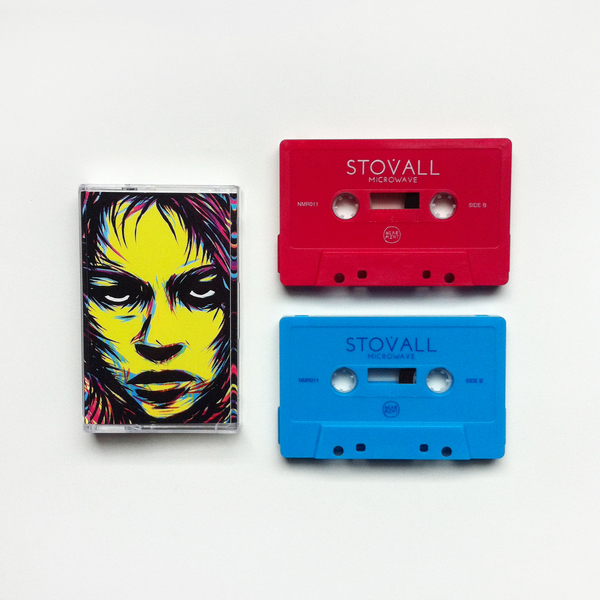 We've reissued Microwave's awesome debut LP, Stovall, on cassette! 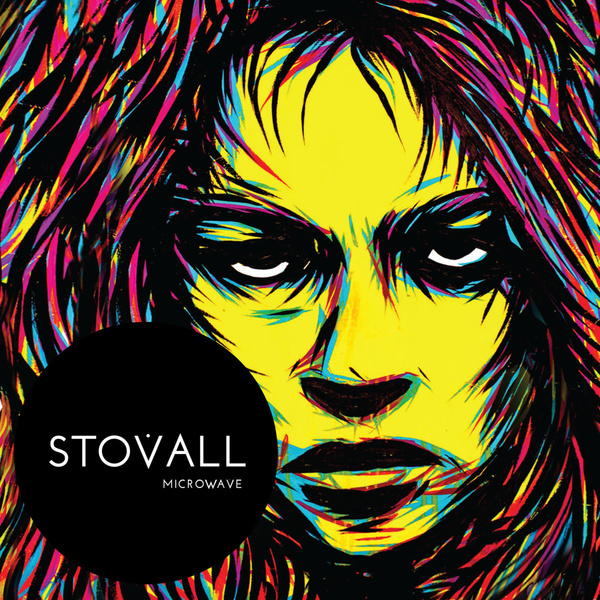 Get stoked on this band before they blow up, yeah? 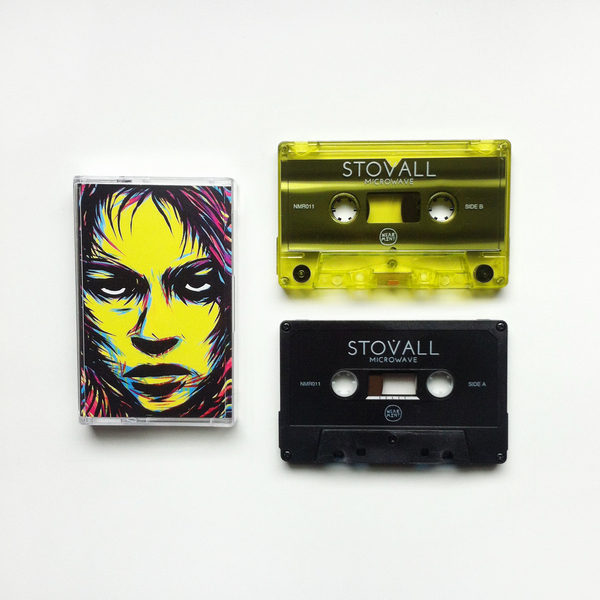 These tapes don't include a digital download, but you can stream the full release below!